Cairo: In 2008, Bassem Abdul Malek, an Egyptian engineer, felt he needed to learn more about how to be a good father for his then-infant daughter. More than a decade later, not only does he feel that he became a better father but he decided to help other dads do the same. 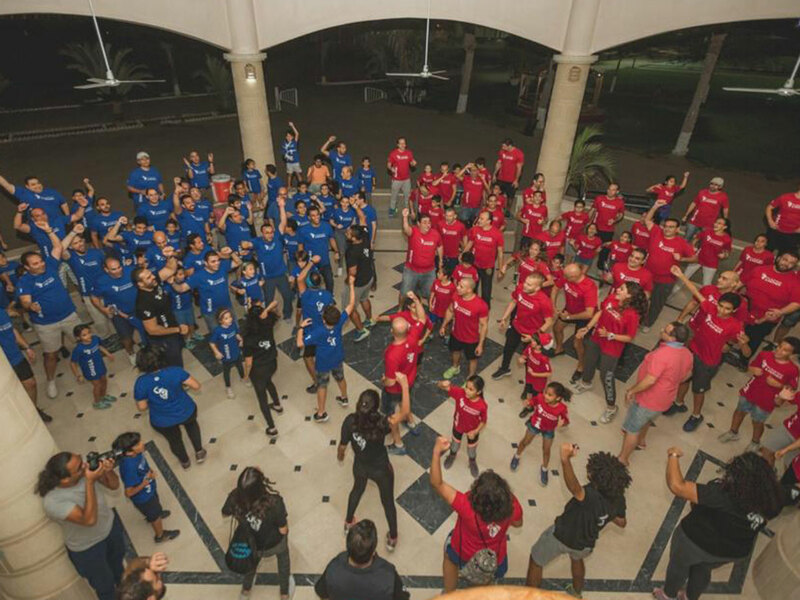 He recently founded “The World Needs A Father” in Egypt—an initiative inspired by a global movement of the same name that originated in South Africa in 2002. The aim is to train men in appreciating the value of their role as fathers and leaders of their families. "The World Needs A Father"
“Fatherhood is a profession, not a title,” the father of two, said. ”We badly need to know our role as fathers and how much it affects our children,” he told Gulf News. “Studies all over the world have agreed that virtually every major social pathology has been linked to fatherlessness and dysfunctional families. Psychologists have found out that at the age of six, children tend to seek male affirmation,” he said. Abdul Malek launched the initiative in Egypt after he met the movement’s founder in South Africa, Cassie Carstens, when he came to Cairo in 2012. “In 2013, I started the movement in my house where I invited fathers and husbands. I explained to them how to be role models for their children with the aim of creating a healthy society,” he recalled. Later, Abdul Malek initiated a non-profit project of holding father-child camps, a move he said has generated a “great response” from the men community. Eighteen such camps have been set up since 2015, training around 4,500 men, he says. 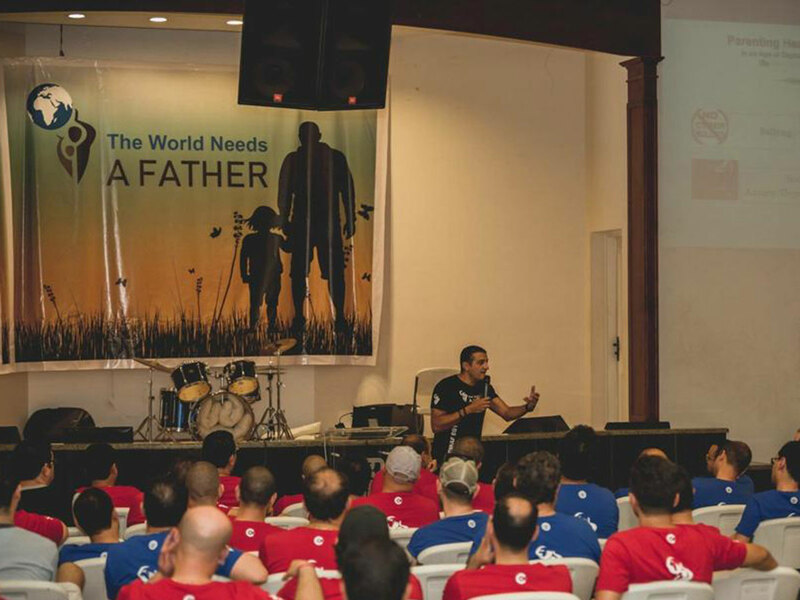 In addition, five father-only conferences have since been convened with the aim of training men in being good dads. “We focus on educating society on the positive impact of the father on children. Our vision is that every child grows up with a mature, selfless, responsible and devoted father,” he said. “We are seeking to train men in evaluating their role as fathers and providing them with the necessary tools to train other men in their local communities,” added the 43-year-old consultant engineer. In doing this, he is supported by a 17-strong team sharing him the same belief. “They play individual and group games. Each father has the opportunity to spend a valuable time with his child at the camp. They eat together. They play together. They share the same room,” he explained. Participation fees in the camp are nominal. Abdul Malek, who has been married for 18 years, says the mother’s responsibilities come more naturally. “I believe that the mother instinctively carries out her role towards her family and children. The problem lies with the father who is too busy with his work and believes that the family affairs are up for the wife to handle,” he said. Ehab Fares, a father who attended a recent camp, agrees. 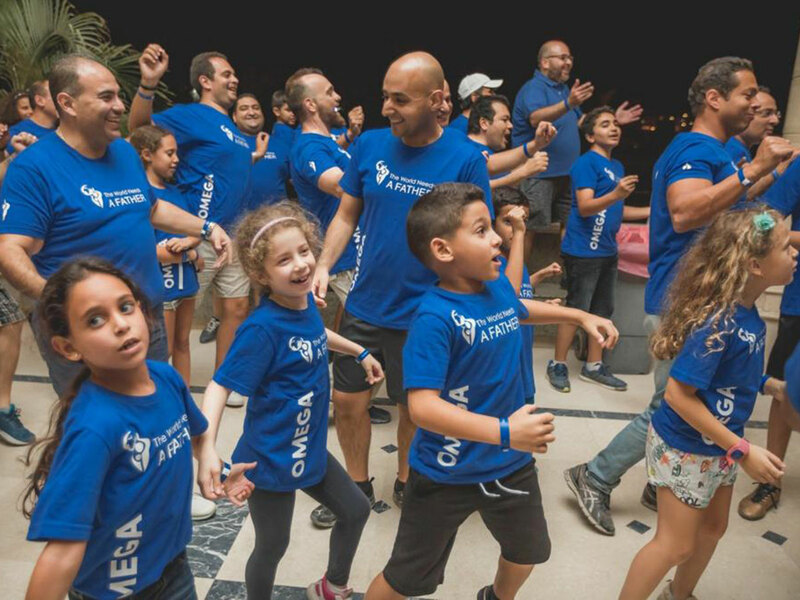 “The idea of spending two full days in a single room with your son makes you change your perception of him,” said Fares, who joined the camp along with his 13-year-old son. “You get the chance to see small details about him that you won’t be able to see on ordinary days. You feel you are with a friend and develop a deep view of his personality,” added Fares, an online marketing executive. He described his experience at the dad-child camp as “excellent”. “It has taught me that the man has an important role in raising his children,” he said. “The best gift you can give to your children is to respect their mother, even if you had broken up with her. Don’t talk badly about her,” he added.